What's the point of your event app? 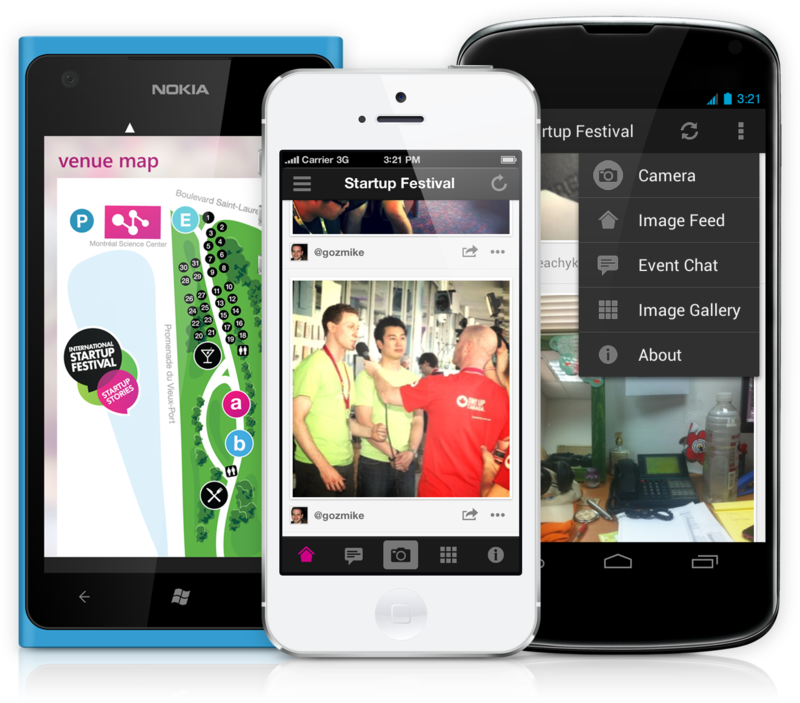 Event apps are ubiquitous now--or they are certainly trending that way. Pre-event or in the first general session an attendee can be expected to be reminded to download the event app. Adoption rates can vary, but many of our clients have experienced surprisingly low compliance. Rates tend to be higher with a captured internal audience and lower with an external audience (i.e. an industry event with attendees from many different corporations). But why the heck are we using event apps, anyway? What's the point? Surely if they're being developed simply because they're the next thing and "everyone has one nowadays" it doesn't mean their being utilized to their full potential. So what is the full potential? What's the point of your event app, anyway? Push notifications for logistical changes: Letting attendees know--in real time--when you have to make adjustments out go to plan b can be incredibly valuable. Push notifications can also be great for important reminders or to highlight a key session or presentation. Agenda at a glance: The event app allows for a nod to the green event. A lot of things that previously consumed copious paper resources can now be done on the app: agendas, evaluations, speaker bios, and more. Social buzz: This is tricky. When designed correctly the event app can bring the audience together outside the general session, allowing them to share insights, play event-based challenges, post pictures, and even interact with key speakers. However, this can be difficult to generate organically. No valuable content: An event app can't be just another thing to download on a personal device; only to be discarded after not being used at the event at all. It should be robust: an essential guidebook to the event itself. Demanding too much personal data: Interaction with an event app can be severely curtailed if attendees fear it treads on their privacy, or even demands a level of personal interaction that they don't want to mix with their professional life. Social buzz: The flip side of the social buzz coin is that it's not a "build it and they will come" feature. There has to be proper incentive to participate. There should also be plenty of participants so people don't feel like they're having a one-sided conversation. Conversely, the event organizers shouldn't be the only ones participating on the event app; it becomes inauthentic and promotional instead of fostering deeper relationships between attendees.